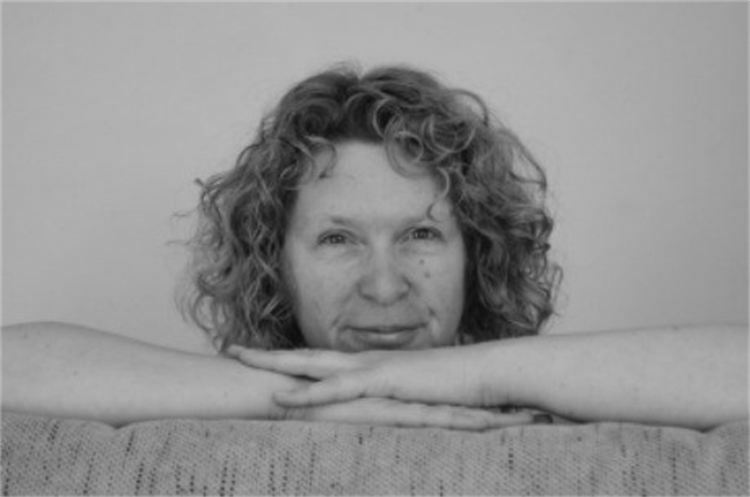 Gina has been involved in complementary therapies for 15 years now. She started off qualifying in massage then further studied reflexology, Reiki, sports massage and ear candling. She discovered Amatsu therapy at a Complementary Medicine Fair and started having regular treatments. Gina was both intrigued and amazed at how it worked, getting to the root cause of a problem, rather than just appeasing the symptoms. She registered to train in Amatsu Therapy with The Amatsu Training School in 2009 and has never looked back. Gina Lilley (nee Croft) now has two busy clinics in Chalton and Kings Langley. She has a wide and varied client base and is constantly fascinated in the role that Amatsu can play in helping so many of us with so many differing aches pains injuries and ailments. In 2011 Gina commenced Amatsu teacher training under Jane Langston’s mentorship with The Amatsu Training School, which has gone on to win the Institute for Complementary and Natural Medicine's Award for Best Complementary Medicine Company 2012 and the What's on 4 Me Award for Best Academic Learning Provider 2014. Gina is currently Chairman for Amatsu Therapy International (UK). Gina says, " I thoroughly enjoyed my time in the classroom learning much from watching both students and teachers and qualified in January 2015. I am now very proud to be an Amatsu teacher working alongside Jane and Taz, helping new students understand, be curious and enjoy the hard work necessary to learn and grow in this amazing therapy."